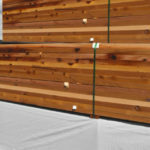 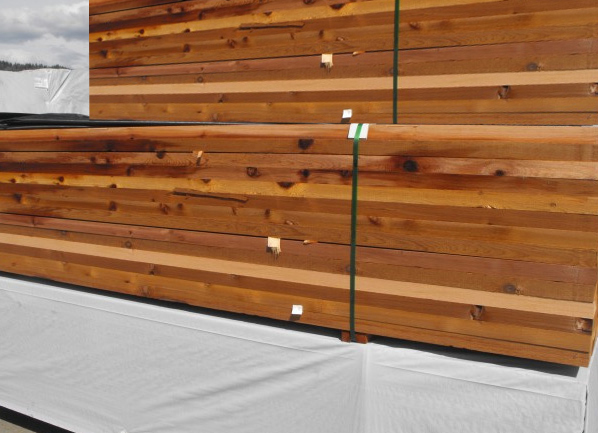 Cedar Supply offers a large supply of cedar dimensional lumber in all shapes and sizes. 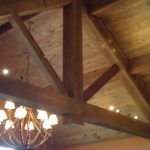 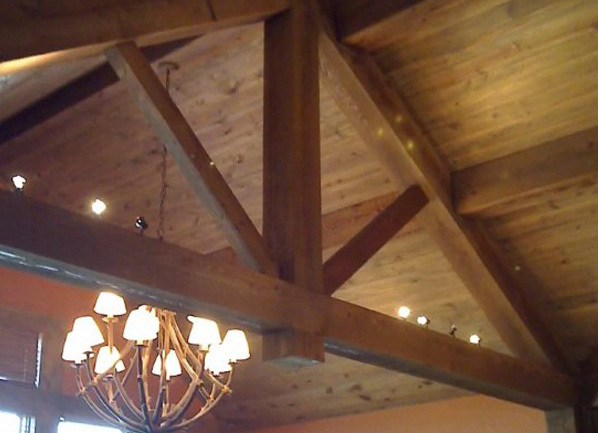 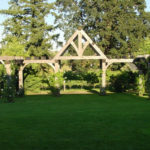 Timbers are wood beams that are usually larger than 4×6. 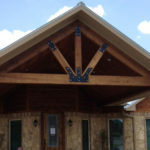 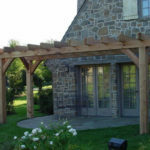 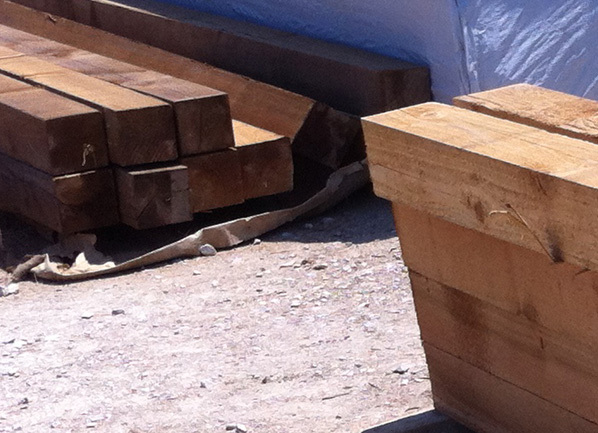 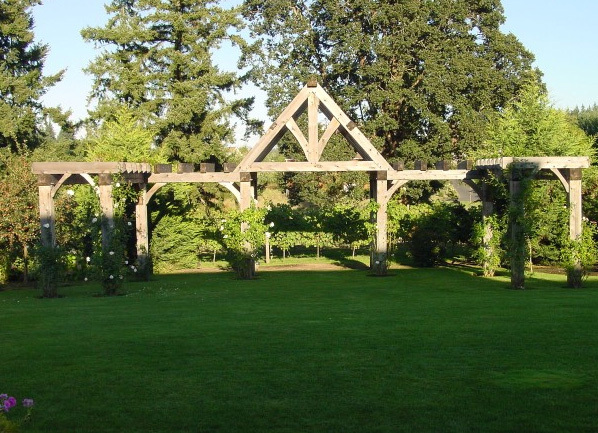 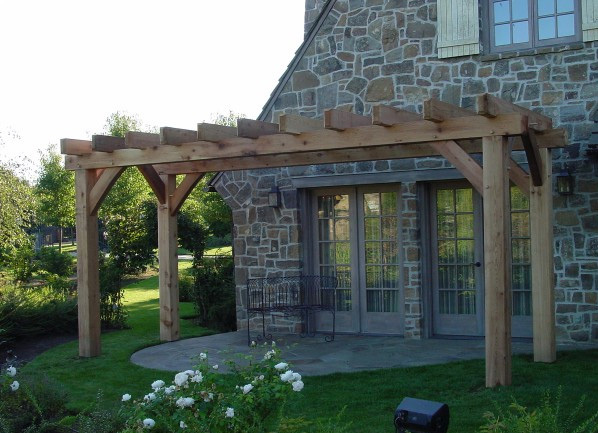 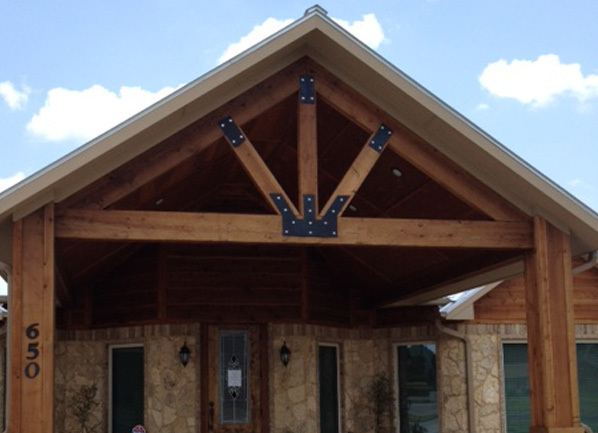 Our Timbers and Cedar Beams can be rough or smooth sawn and can be custom cut for you project. 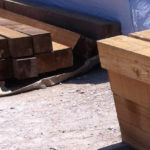 We offer timbers up to 36 feet.